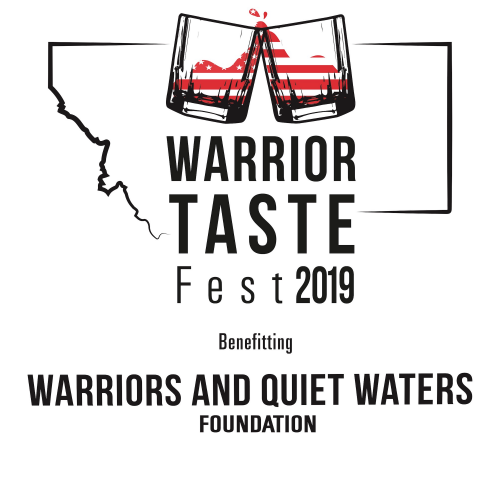 Warrior Taste Fest is a tasting of the best restaurants, breweries and distilleries under the Big Sky! Join us for a night of food, drinks and art at the Gallatin County Fairgrounds in Bozeman, MT on Friday, July 26, 2019. Tickets are $50.00 and include entrance, food and drinks. There will be a live auction featuring quick draws from some of Montana's best artists. Bring your friends, family, coworkers or date to vote for the "Best Under the Big Sky" and help raise funds for Warriors and Quiet Waters Foundation (WQW). All proceeds from the night will go to support the WQW mission of helping create change in the lives post-9/11 combat veterans through the experience of fly-fishing. 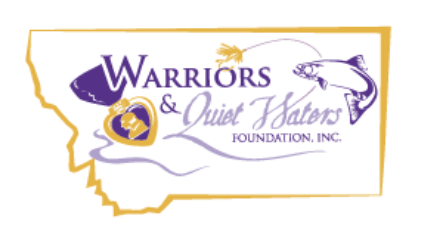 For more information visit warriorsandquietwaters.org.